Two day seminar- day one 8:00am to 5:30pm Restaurant Systems, day two 8:00am to 4:00pm Industrial Pre-Engineered Systems. Completing this course & passing the test will meet the Certification requirements of the LA Fire Marshal’s office for a Pre Engineered Fixed Fire Suppression System Technician Endorsement license. 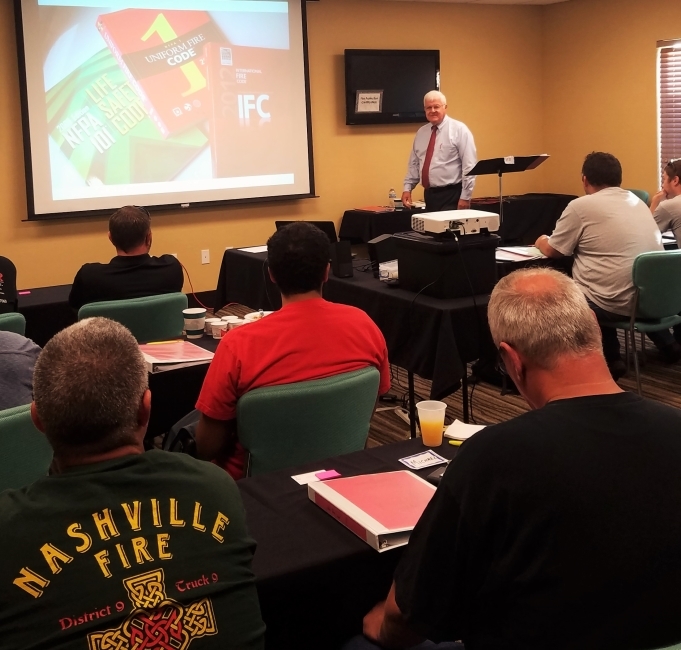 In addition to our two-day seminars FPC offers more extensive training on Industrial Pre-Engineered Systems call 888-670-2965 or e-mail info@fpcltd.com for more information. This One-Day Seminar will cover servicing and maintenance per the NFPA 17, 12A, 2001, the U.L. standards, listings & manufacturer’s recommendations for the following types of Pre Engineered Systems. Certificates issued upon successful completion of the Seminar including hands on application and written tests. All training material is provided.